So last week I was bored and decided to create some fun nail art. This one was inspired by mixing metals. I used a gold nail polish as a base. I bought it from my beauty supply store for $1.49. 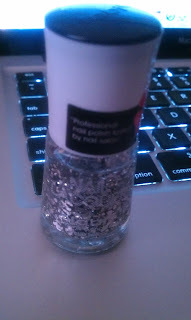 Then I added a silver glitter coat on top. 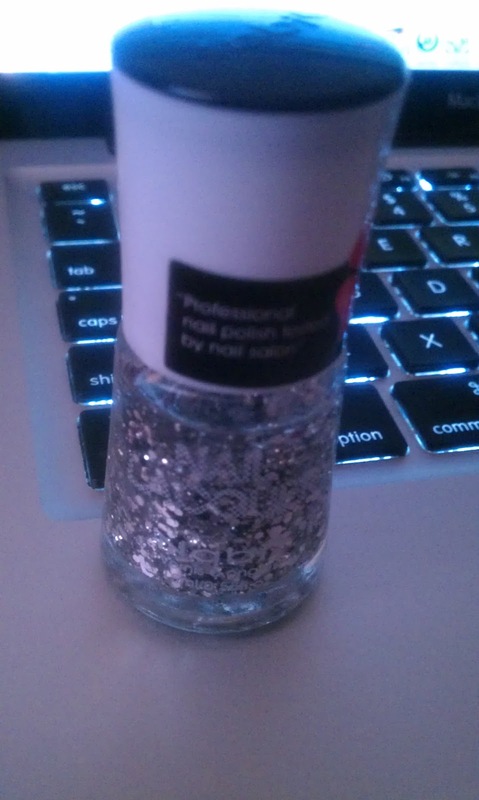 The silver nail polish looks like silver foil, I purchased it for $0.99.